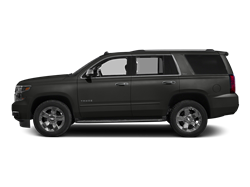 Cargo area light Max cargo capacity: 95 cu.ft. 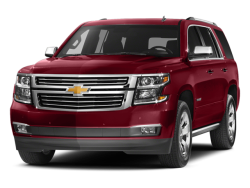 AC power outlet: 1 Curb weight: 5355 lbs. 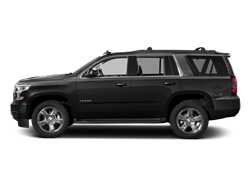 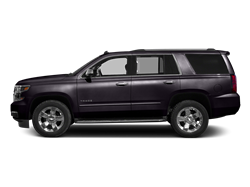 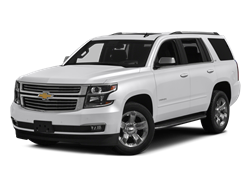 Hello, I would like more information about the 2016 Chevrolet Tahoe, stock# 1GNSCAKC0GR361707. 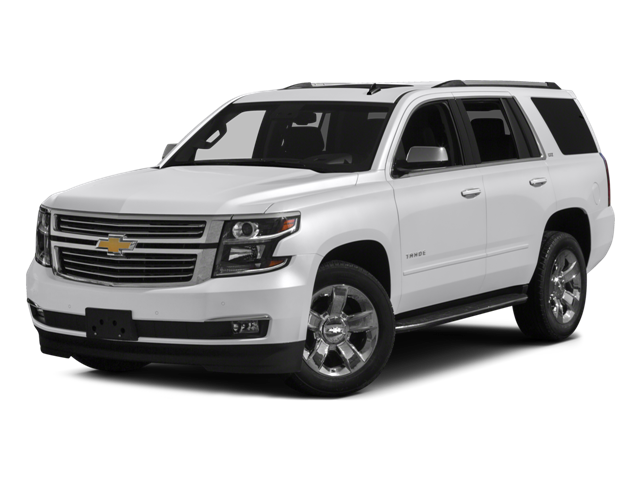 Hello, I would like to see more pictures of the 2016 Chevrolet Tahoe, stock# 1GNSCAKC0GR361707.